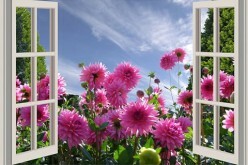 One of the easiest and most effective ways of sprucing up the home is to have your windows replaced. 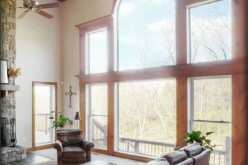 After all, windows are not only a functional component; they also lend your home character and appeal. Serious damage to the framing material, such as gaps, cracks and rot. 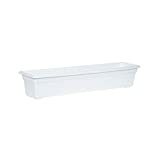 Should you be tempted to save yourself some money by skimping on professional replacement, I’d strongly advise you against doing so. 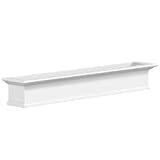 Before hauling out your tools and caulk from the shed, or looking up window products you can purchase off the shelf, ask yourself if you really have the skills and knowledge to DIY. 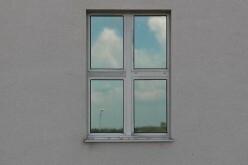 While seemingly straightforward, window replacement actually takes careful planning and execution. It pays to hire a professional for the job, believe me. I’ve seen too many shoddy attempts at getting windows replaced by amateurs to advise that you go that route. A pro will ensure that the work is done properly right the first time around – meaning zero mistakes and additional costs. 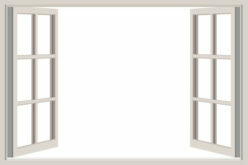 You can start searching for a good window replacement contractor by asking friends and family for local referrals. Referrals are a good way to tell whether a given contractor will live up to your expectations. Are they efficient? Will they protect you and your investment? Referrals can better help answer questions like these. 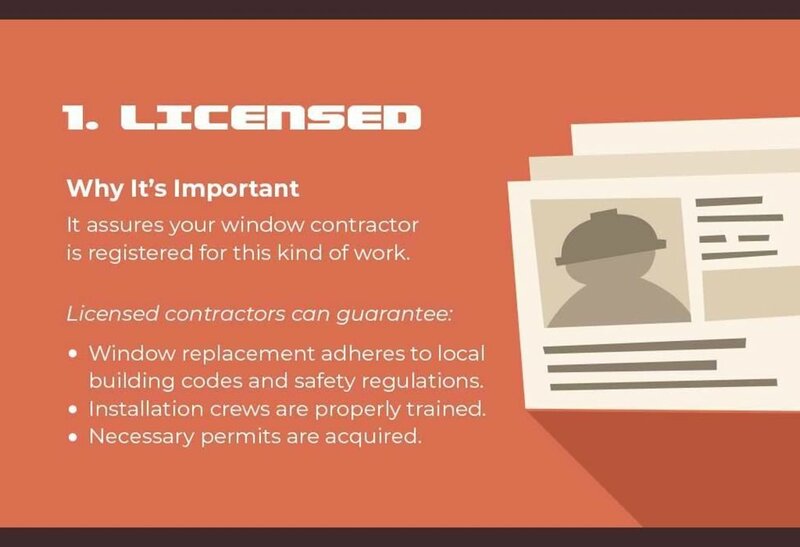 Does your choice of window installer have the applicable business licenses? They need to be registered by the state to perform this kind of work in your area. 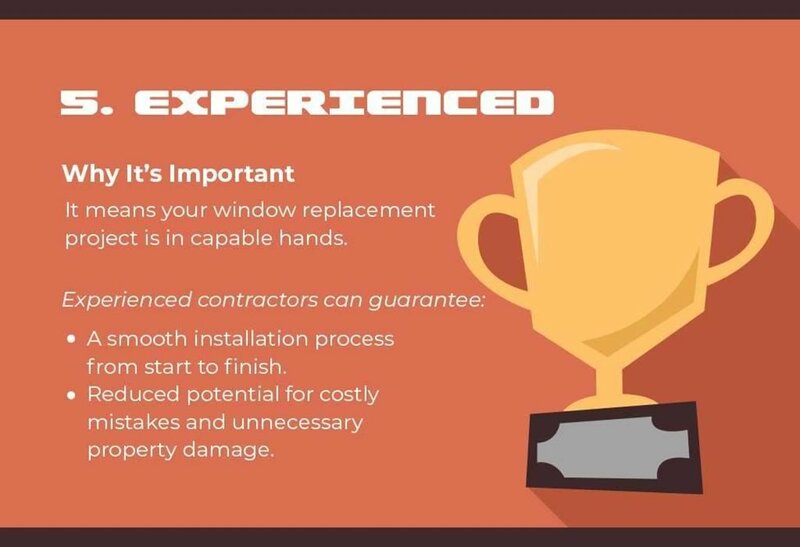 Because window replacement can result in significant changes to your home, including ease of access and egress, choosing a licensed contractor is crucial. Not only will they have undergone proper training, they can ensure that the project adheres to local building codes and safety regulations. Moreover, they’ll make sure to acquire all the required permits prior to the start of work. Insurance is also crucial. 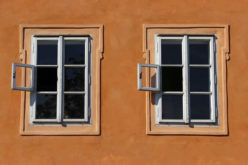 As with most home upgrades, it’s possible for accidents to occur during window replacement. 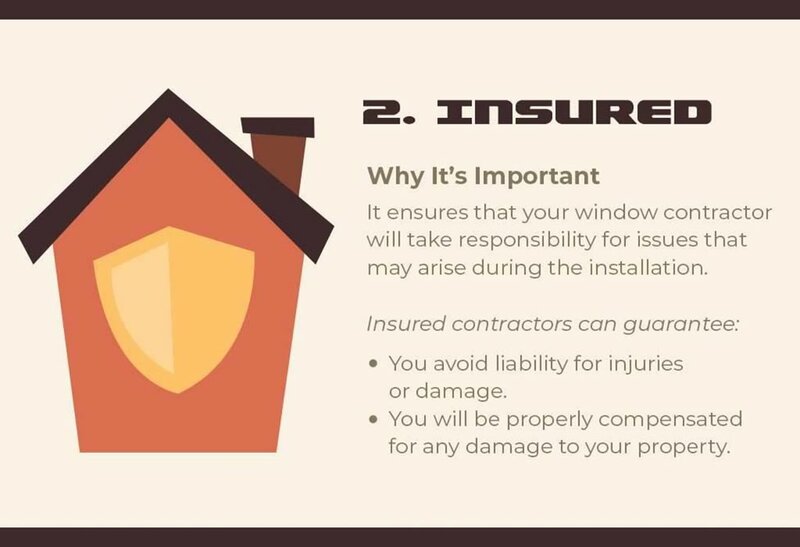 An insured contractor will have workers’ compensation and liability coverage, which means they’ll be responsible for any issues that arise during the installation. This lets you off the hook for any liabilities associated with worker injuries and will ensure that you are properly compensated for any damage to your property. Not all contractors make good on their word. 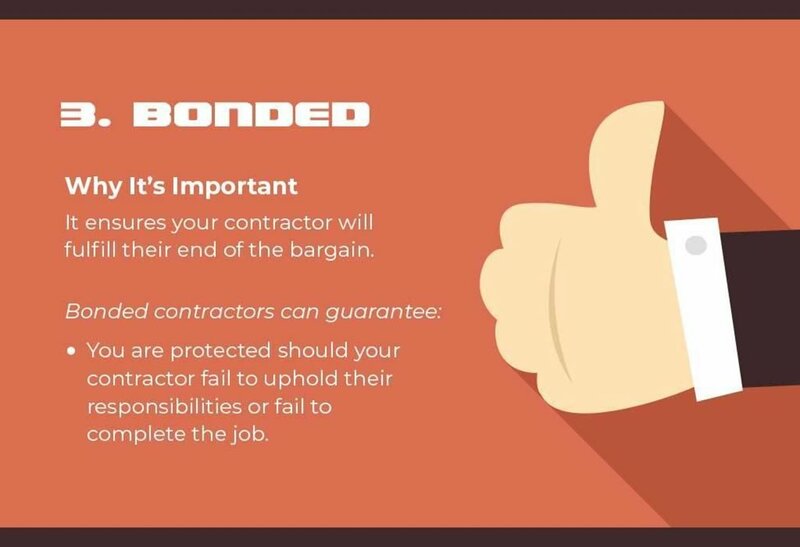 For your greater peace of mind, make sure your contractor is bonded: this will ensure that contractors fulfill their end of the bargain. 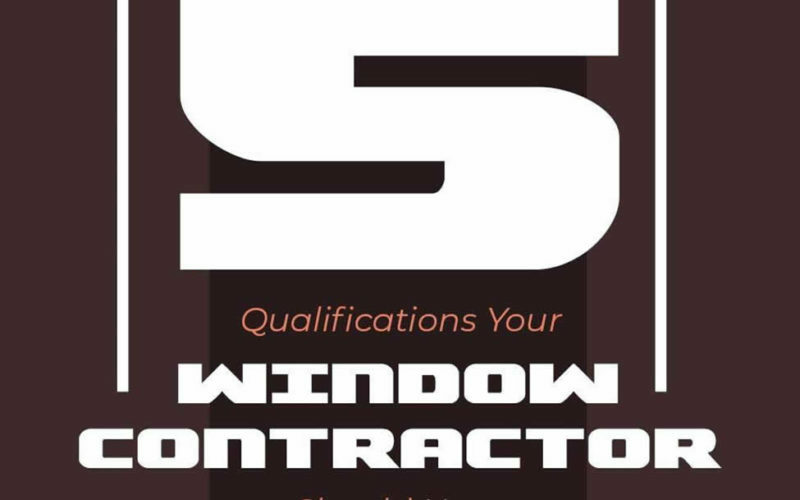 Bonded window contractors can guarantee you’re protected should they neglect their responsibilities or even fail to complete the job. 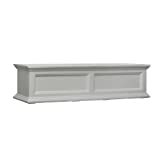 There’s a lot to be said for a contractor who goes above and beyond providing quality work. Some undergo stringent training and meet high industry standards that earn them certifications from prominent manufacturers. How does this benefit you? 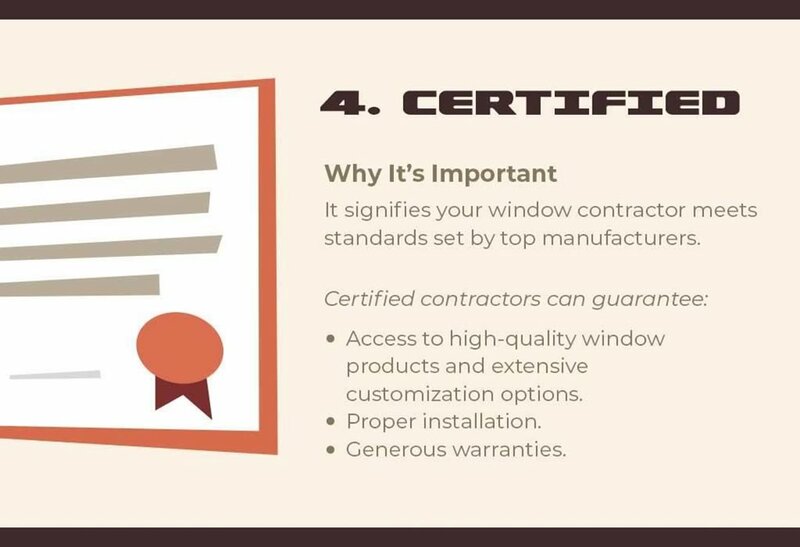 A certified window contractor can provide access to high-quality replacement windows. 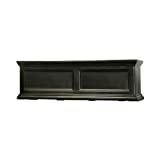 They guarantee products that will be durable and long-lasting while allowing for extensive customization options. Window replacement involves painstaking work. For the proper installation of your new units, leave them in capable hands. An experienced window contractor will make sure the work is finished in a timely and efficient manner. They’ll go through the entire installation process methodically, covering all possible pitfalls and dealing with issues promptly. 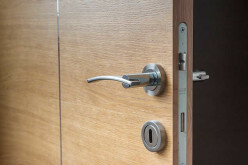 Because of this, there’ll be less potential for costly mistakes and unnecessary property damage. 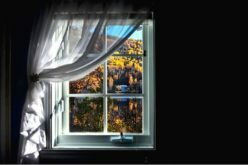 Aside from the necessary credentials and experience, make sure to take a good reputation and timely communication into account when hiring a window contractor. Look through prominent trade sites like Angie’s Lis®t and Better Business Bureau® to find those who’ve earned the most satisfactory scores and reviews. 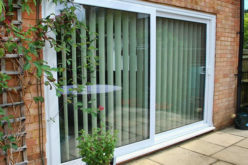 What Is UPVC And What Are The Benefits Of UPVC Windows?